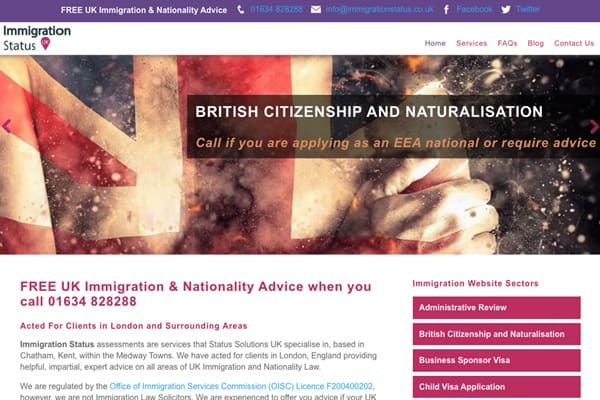 A clearer website for you to navigate the issues of immigration and nationality advice. We have redesigned our website to make it easier for you to get information on immigration and legal rules in the UK and EU. Hopefully it is clear and easy to understand, but if you feel there is anything not quite right please feel free to drop us an email and give us some feedback. We will be continually adding new content and blog posts to the website as a way of providing up to date information of the subject of Immigration and Nationality Advice.